Jeremy Corbyn’s stock has been on a wild ride in the last couple of years. 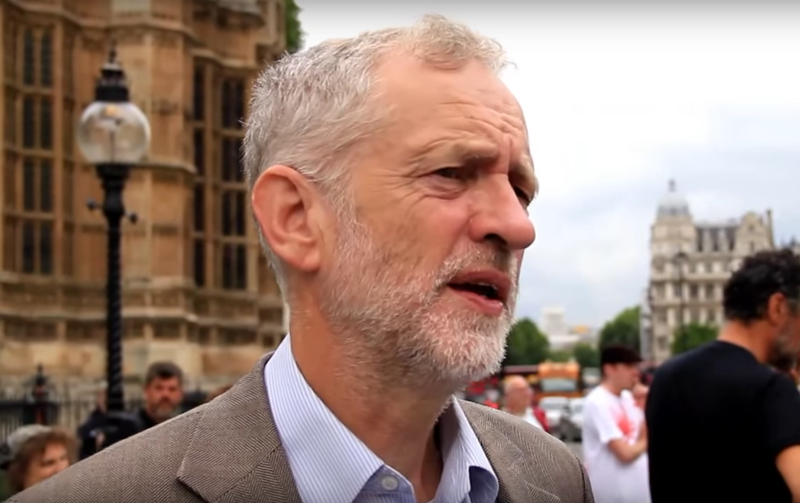 When he was elected leader of the British Labour party in 2015, many of his parliamentary colleagues greeted him with disapproval and dismay. The ensuing 18 months of his leadership saw him stumble through various PR disasters, endure the scrutiny of a heavily critical mainstream press, and a botched parliamentary attempt to remove him. He ultimately won a second leadership election in September 2016 thanks to a strong grassroots movement, and without gaining much credit or support among his colleagues. But in the level-headed mindset between between furious disapproval and euphoric reconciliation, how should Corbyn really be judged?